A sign of purity, speed and happiness. Abby was born in Albuquerque New Mexico so it is only fitting that the Dragonfly be our image of focus. In the Native American community, it is a sign of purity, speed and happiness. Abby possessed all of these qualities. She was only 9 years old when she became our Angel in Heaven. Abby was a very happy child especially when helping others or spending time with family and friends. 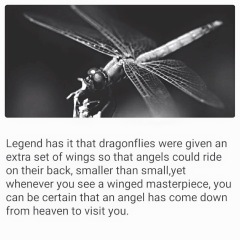 As we visit Abby’s gravesite, sit on the back deck or drive through the elementary school carpool line, there seem to be colorful dragonflies nearby. 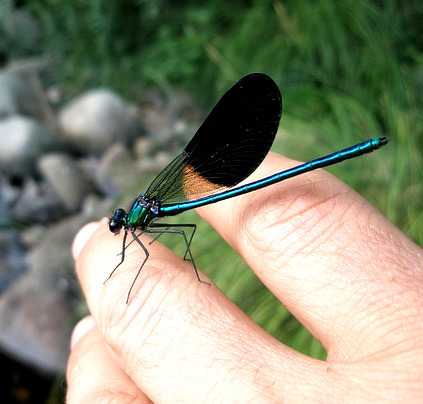 Dragonflies often symbolize maturity, change, and the understanding of a deeper meaning of life. Their iridescent wings project different colors and indicate a well-defined vision into the truths of life. Abby’s life was full of color – the more the better – but specifically hot pink with zebra details. Knowing the truths of life allow you to live your life without reserves. Dragonflies embody the quality of living IN the moment and living life to the fullest. Abby absolutely lived her life to the fullest and enriched others in the process. She was bursting with life, love for her faith, family and friends, had a passion for singing and performing, and had never met a stranger. Abby had a loving and generous spirit and lived her life without regret to the fullest. When a dragonfly appears in your life, may it keep you mindful to embrace joy into your life, display your true colors, and try to achieve your full potential.